Through proper legal representation, we can help to insure the proper formation of your company and its continuation. 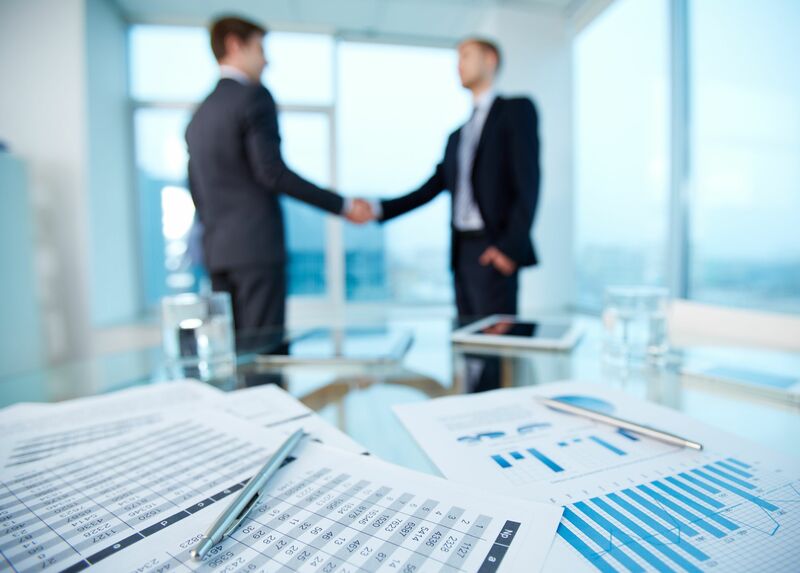 We can provide the appropriate agreements to provide for issues arising as a result of a death of a principal, sale of the business, disputes as to management, etc. Don’t under estimate the importance of having a properly drafted Shareholder Agreement or LLC Operating Agreement negotiated and in place before you start your business or bring in a new partner. Properly drafted documentation not only details the rights and obligations of the parties in the event of death, sale, etc., but can also help to curtail disputes since the agreement specifies, in black and white, how the parties are to proceed.